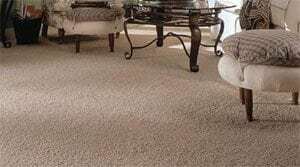 Cut pile carpet is woven in loops and then sheared to make an even surface. 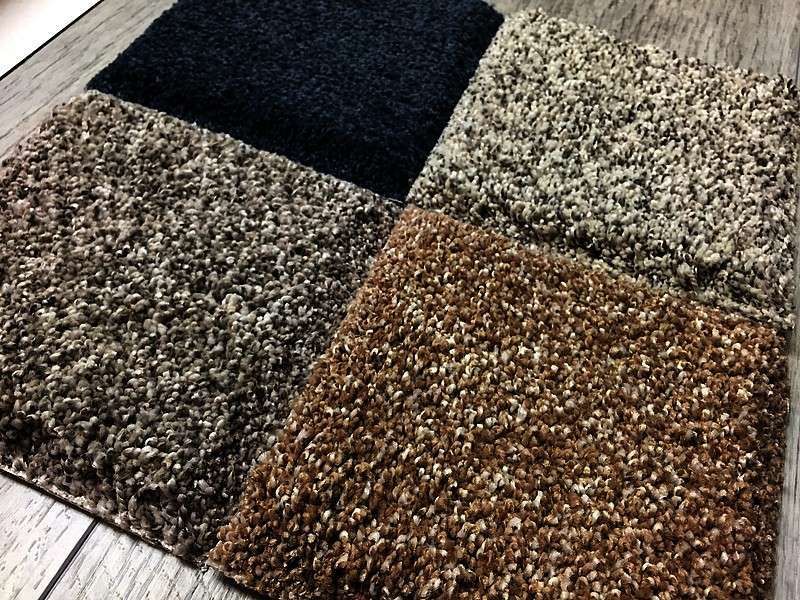 This carpet is often a dense weave and a soft fiber, creating a plush, luxurious and very soft carpet that is known for its comfort and softness underfoot. 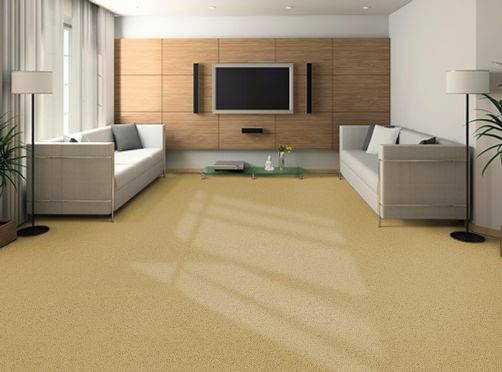 The carpet tufts are fine and densely packed together and appear to blend together to create a rich sweep of color. 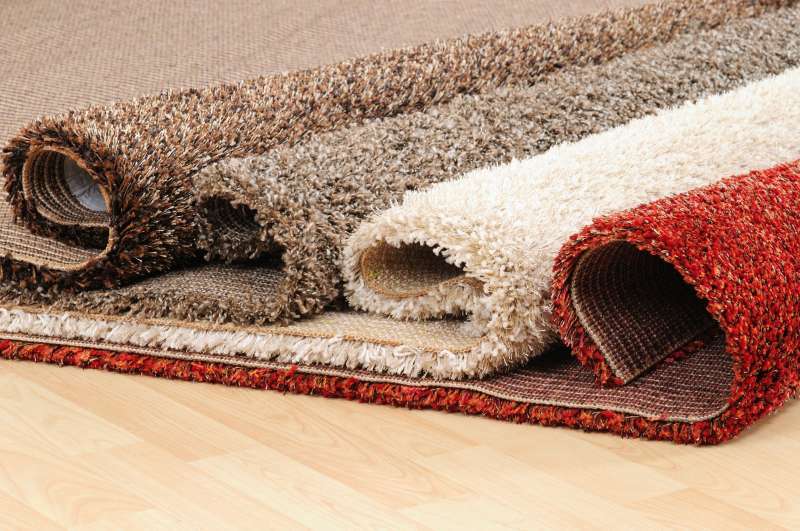 Many Cut loop pile or cut pile carpets are the style that will not show shading, footprints and vacuum marks. 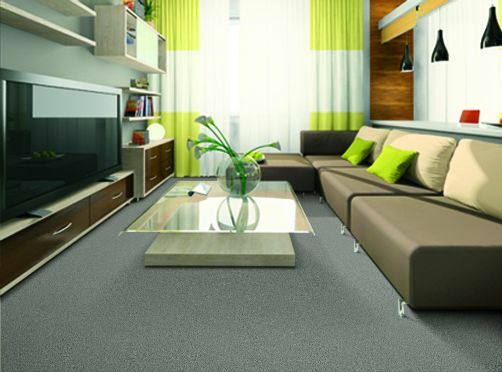 (If you are looking for “trackless carpet”, please ensure that style you select in designed to be trackless.) 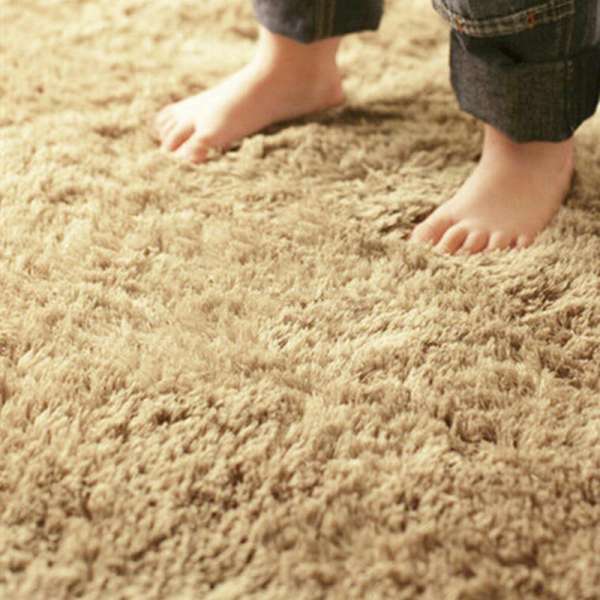 These carpets are manufactured using traditional nylon or polyester fibers. Another favorite fiber is the Tactesse or Permasoft fiber which is extremely durable and considered the softest fiber on the market today. 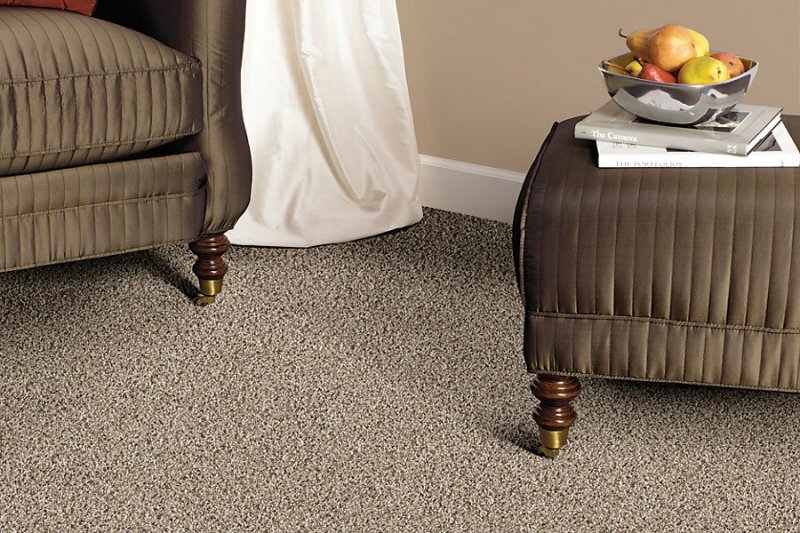 For the traditional and luxurious look, select this carpet for the living spaces of your home.